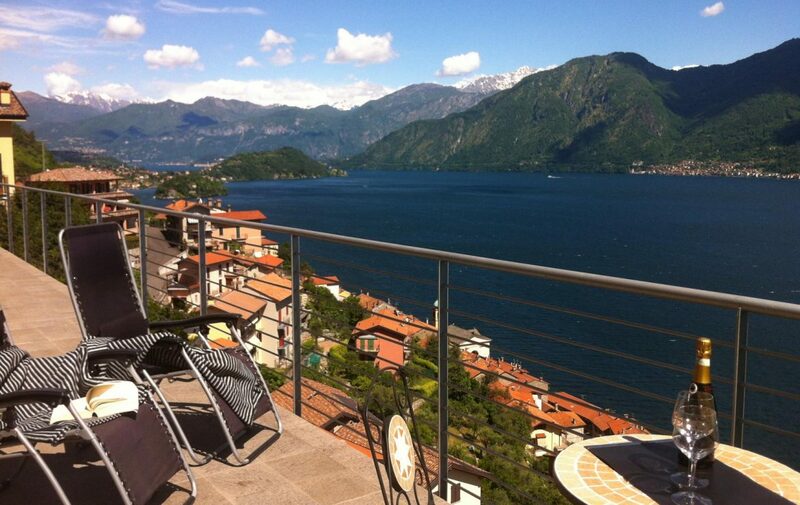 Nice apartment in Colonno with large terraces from where is possible to enjoy amazing views of the Lake of Como. 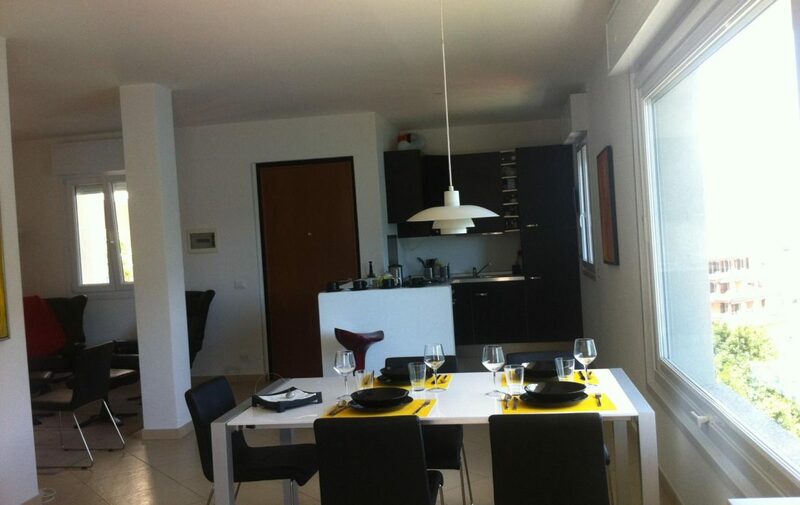 This is the perfect choice for large families or groups of friend; the apartment can host a maximum of 6 guests. The apartment is on two floors. 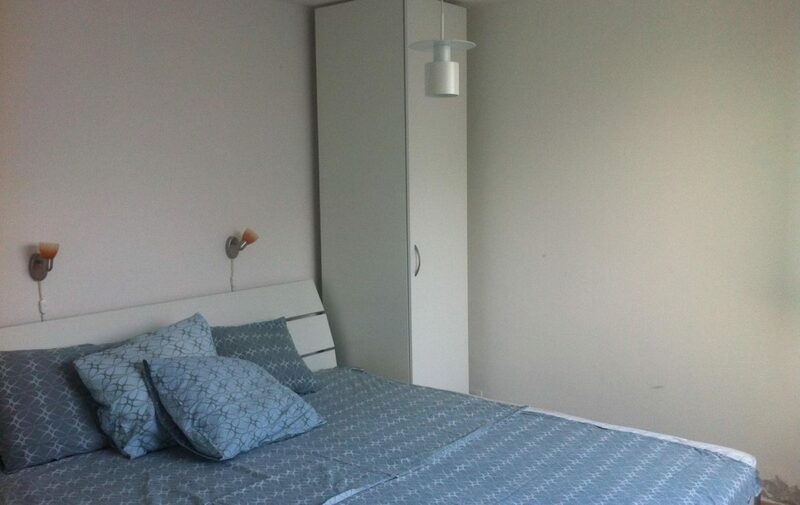 On the first floor there is an open-space living area with fully equipped kitchen , dining area and living room, a bedroom with two single beds, a bathroom with shower. 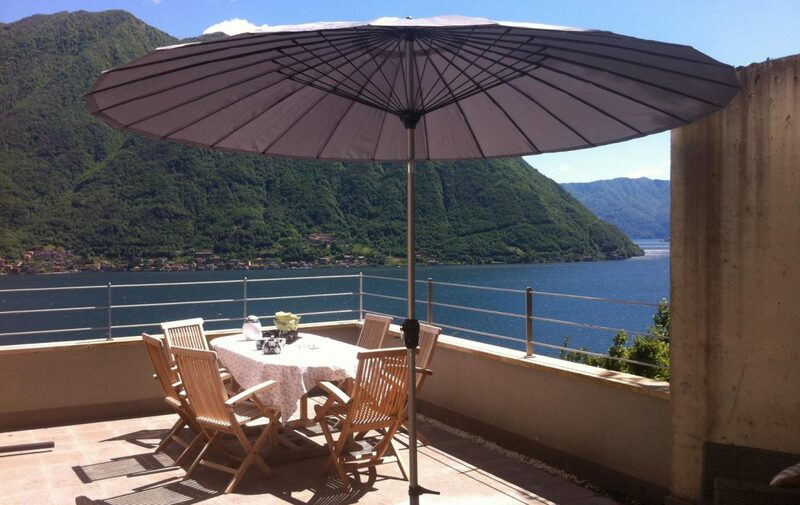 This roof has an exit onto a large terrace, furnished with dining table, sitting area and lounge chairs, and umbrellas. 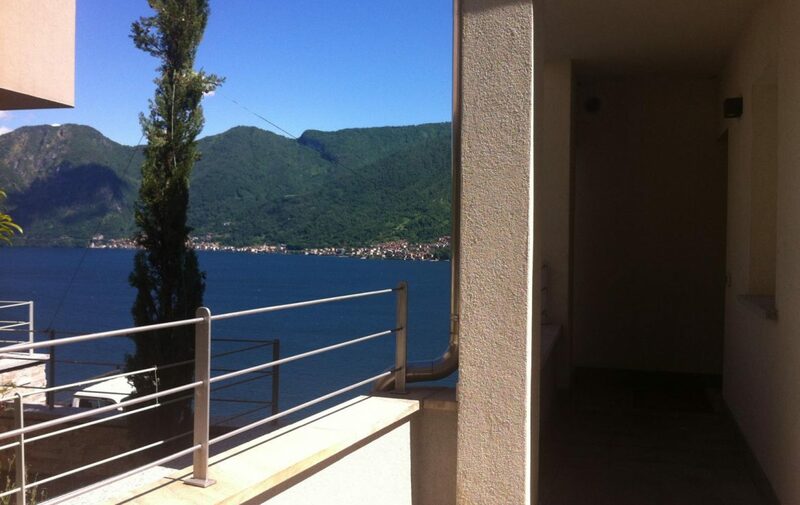 The ground floor has two double bedrooms, a bathroom with shower and a large terrace with beautiful lake views. 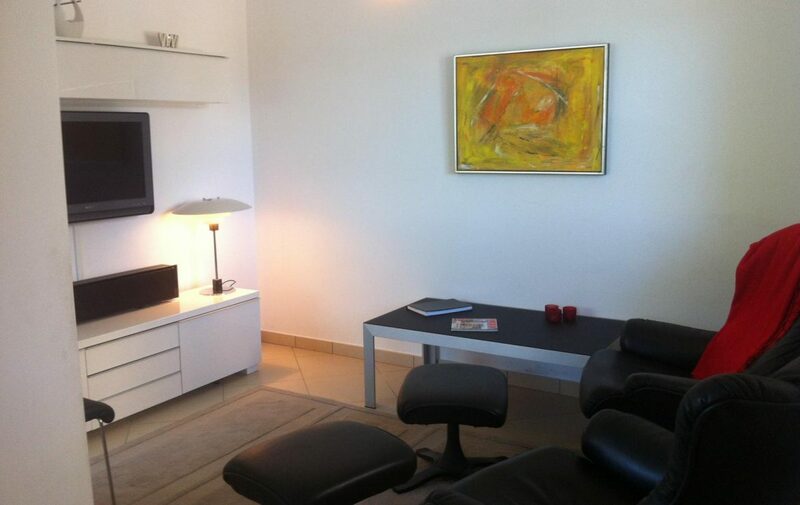 The apartment has satellitar TV and wireless internet. Under the apartment there is a private car park, very usefull for loading and unloading the luggages. 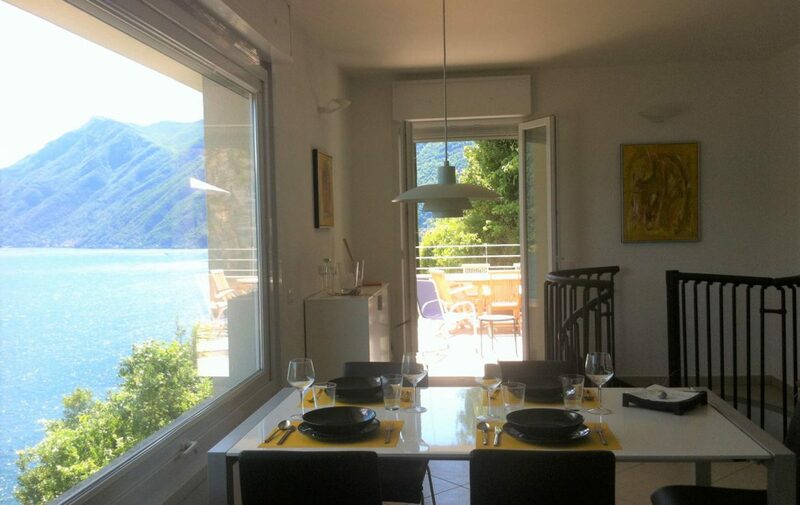 The apartment is located at the beginning of the Green Way, a natural paths, that connects Colonno to Tremezzo. 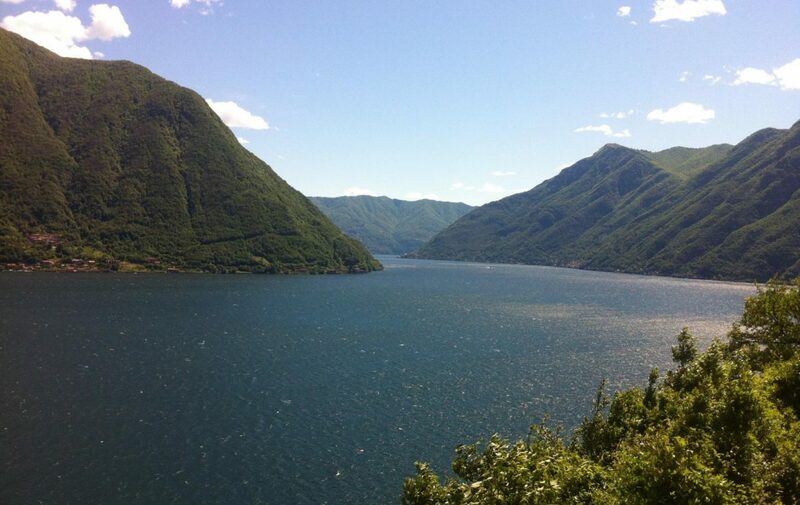 The Green Way is a beautiful walk, which gives you the possibility to enjoy a walk across the picturesque landscape which characterizes the Lake of Como. 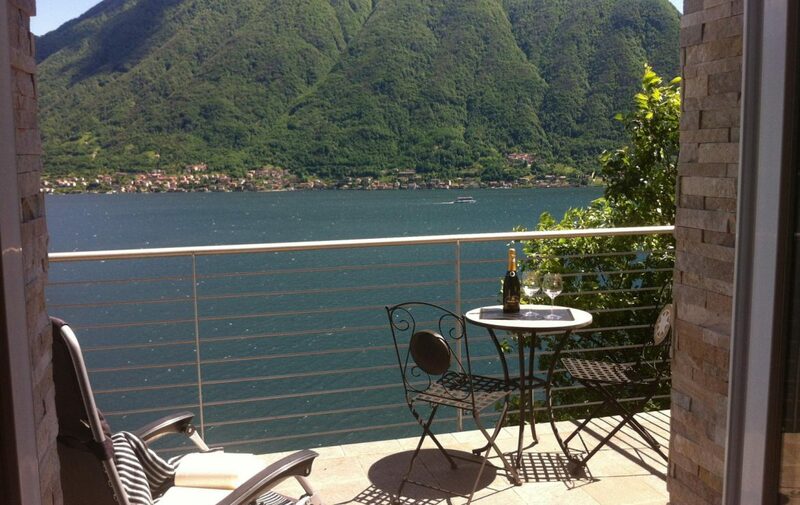 From the apartment is very easy to reach the lake on foot, it takes just few minutes. 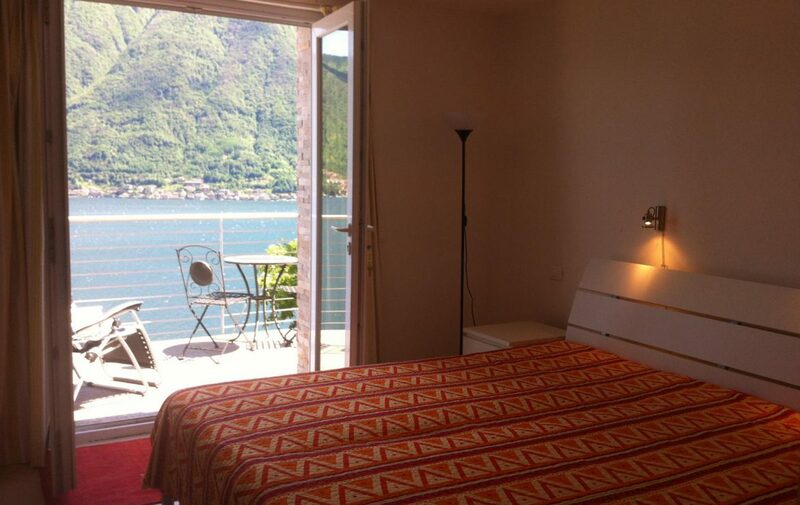 Colonno has a romantic walk along the lake of Como and beautiful small pebbles beaches. 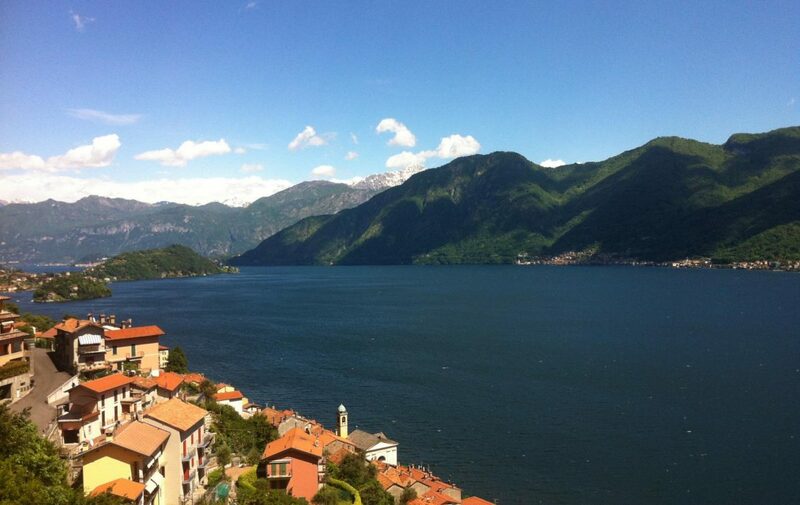 It is a lake Como typical village, quiet and tidy. The nearest village is the sparkling Argegno, only 1 km far from Colonno by car, where you find bars, restaurants, bank, post office, boat station, many facilities and amenities. 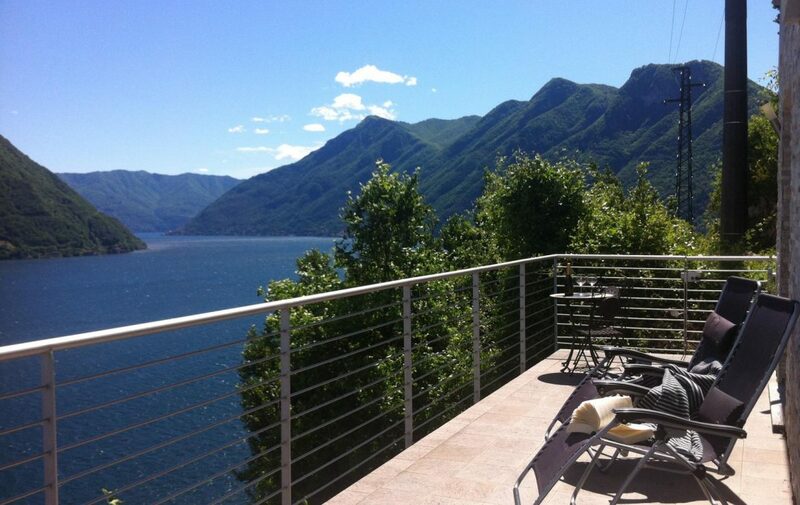 Colonno is well connected to all the other destination of the Lake of Como by a pubblic bus.